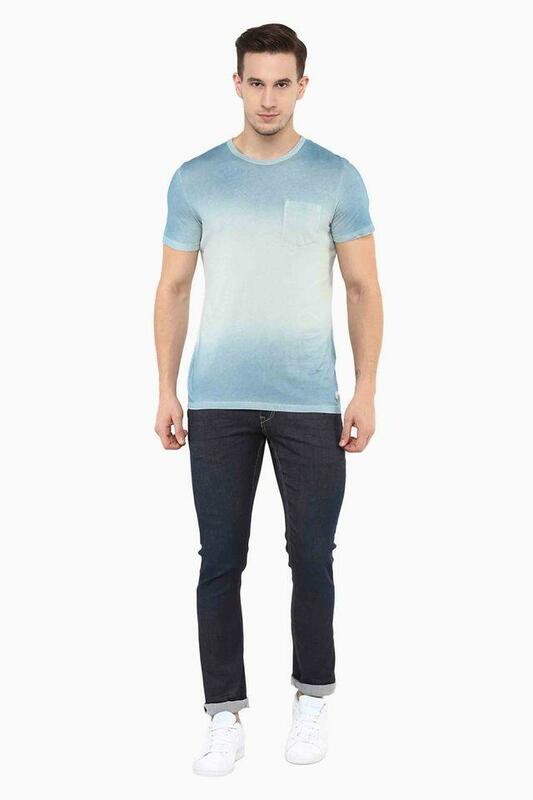 Your daily dose of fashion finds a new expression as you step out in this pair of jeans from Celio. Owing to the use of cotton blend fabric in the making, it will ensure you a comfortable touch against the skin. 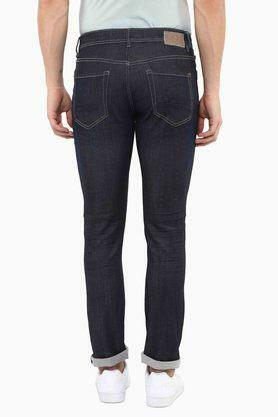 Also, it features a zip fly along with a button closer which makes it expedient to wear. 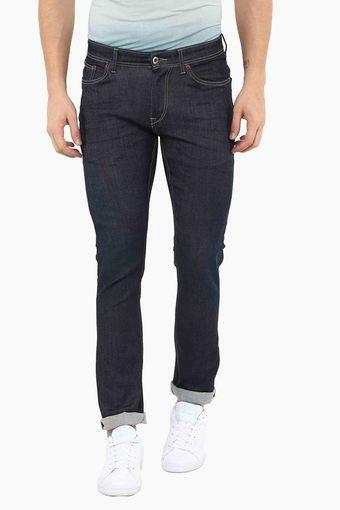 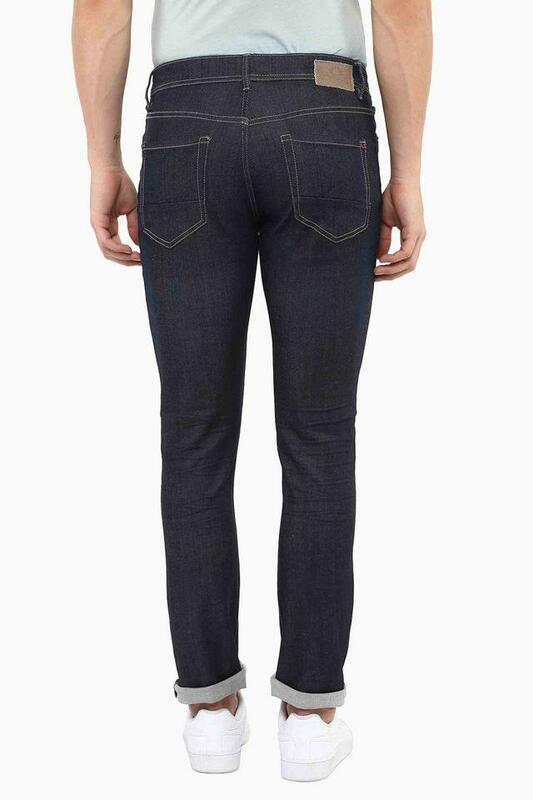 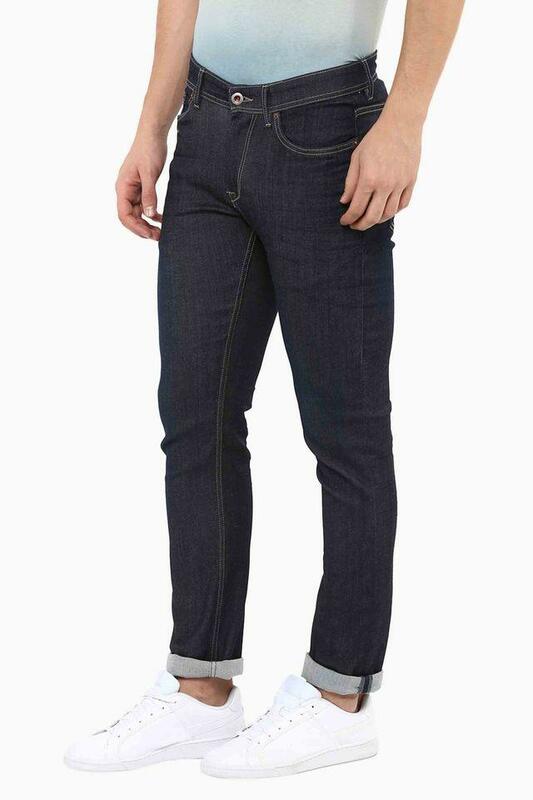 If you are bored wearing those formal trousers, try this pair of jeans from Celio. 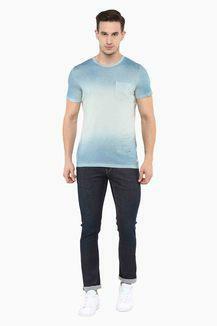 You can wear it with any T-Shirt or shirt, while heading for any casual outing.